Dhvani is YSL’s Summer Carnatic music festival, where talented young musicians from across North America are invited to perform concerts. The young artists who meet every year in NJ, form peer groups and forge close friendships with Carnatic music being the common thread. They not only inspire one another, but also the upcoming younger generations of musicians in the audience. Like-minded parents and teachers find this a great occasion to interact. The participating artists have given some of their best ever performances here for YSL. Many of them recognize YSL as one of their special and favorite venues. 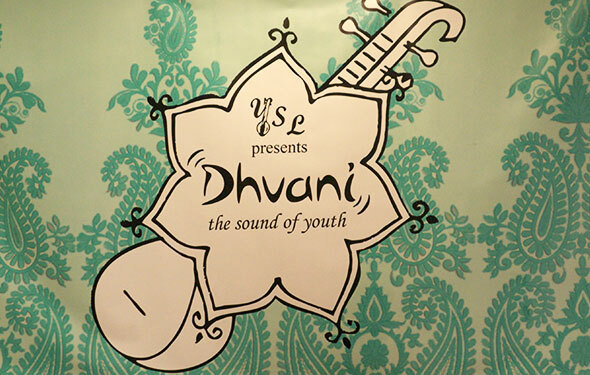 There are vocal as well as instrumental concerts featured at Dhvani.